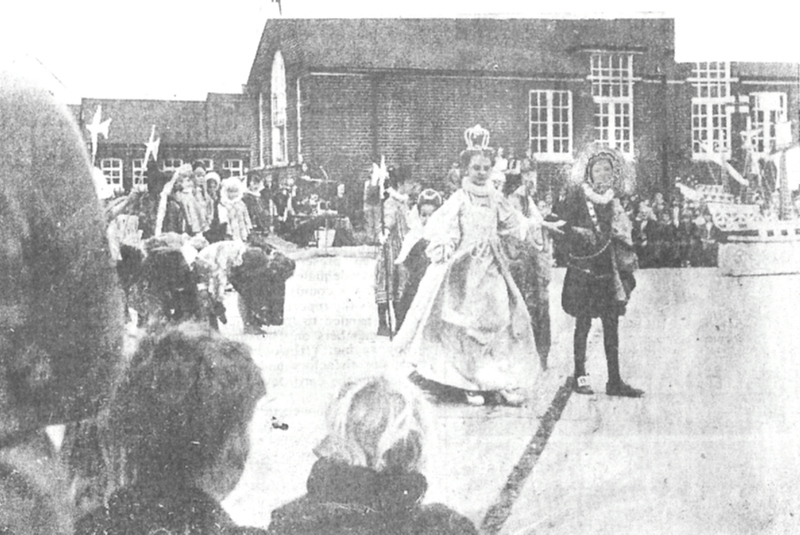 The Queen Elizabeth I,Tilbury Lansdowne County Primary School Pageant.1970s. Tilbury Fort showing the old "Blockhouse"
Elizabeth was the Daughter of Anne Boleyn,The second wife of Henry VIII. 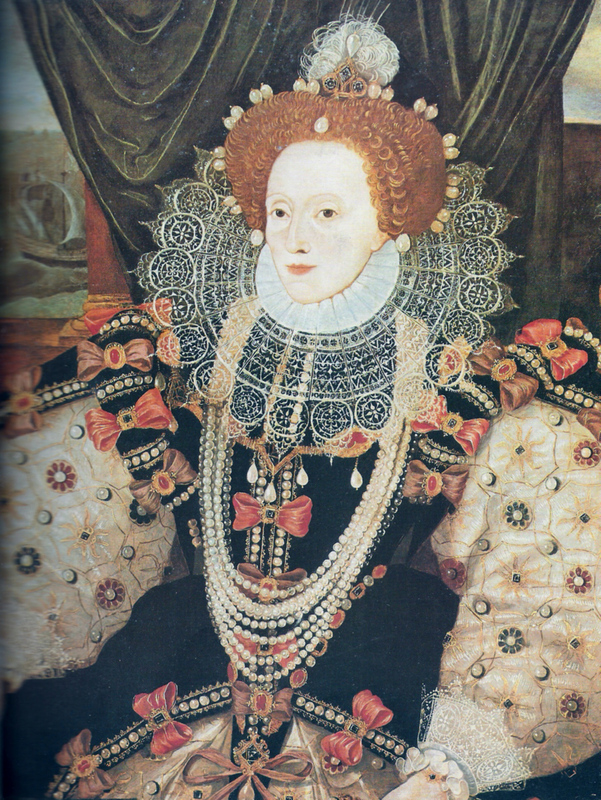 Queen Elizabeth succeeded her half sister Mary on the throne at the age of twenty five. She was very striking with red hair. In 1588 Prince Philip II of Spain launched a great fleet of ships known as the Spanish Armada, on England, to try to overthrow Elizabeth I and restore Catholicism in England. 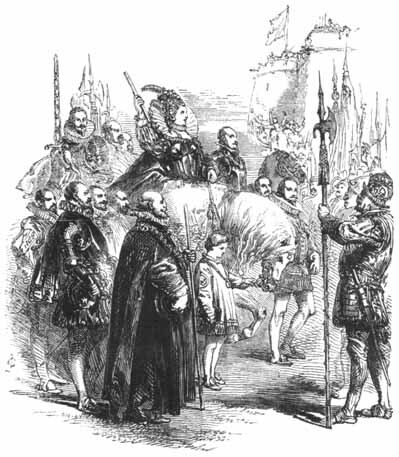 Queen Elizabeth I at Tilbury. In August 1588 when Elizabeth heard of the news of an invasion, she left St James’s Palace London by Royal barge up the River Thames to rally her Troops at Tilbury, for the invasion. 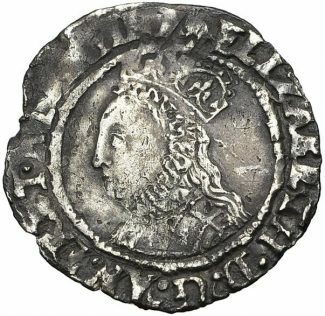 have the Heart and Stomach of a King, And a King of England Too. The very next day she gave this famous speech at Tilbury. The English navy defeated the Spanish Armada off the coast of Scotland and Ireland and due to bad weather, the Armada ships returned home or were sunk. 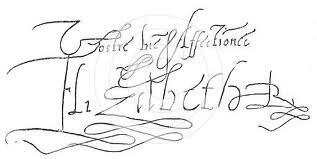 Elizabeth held her last Parliment in 1601 and died in 1603, she was succeeded by Protestant James VI of Scotland. 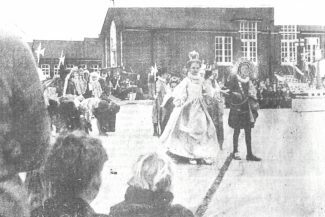 As a child, I had a jigsaw puzzle of a painting of Elizabeth addressing the troops at Tilbury which was painted by Alfred Kingsley Lawrence in 1938 and which, I believe, is owned by Essex County Council. 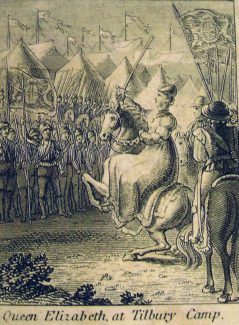 It is an excellent painting and would make a good addition to this page.